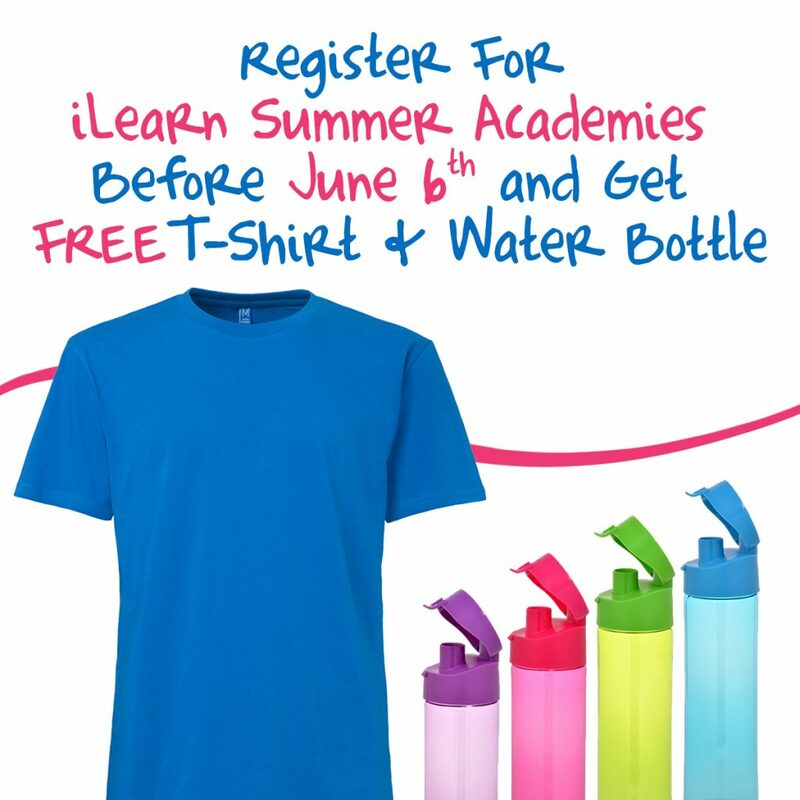 iLearn Schools proudly welcomes you to its first ever Summer Academy! We are excited to offer this new and unique opportunity to grow together in the ways of teamwork, character, academics, athletics, and leadership. 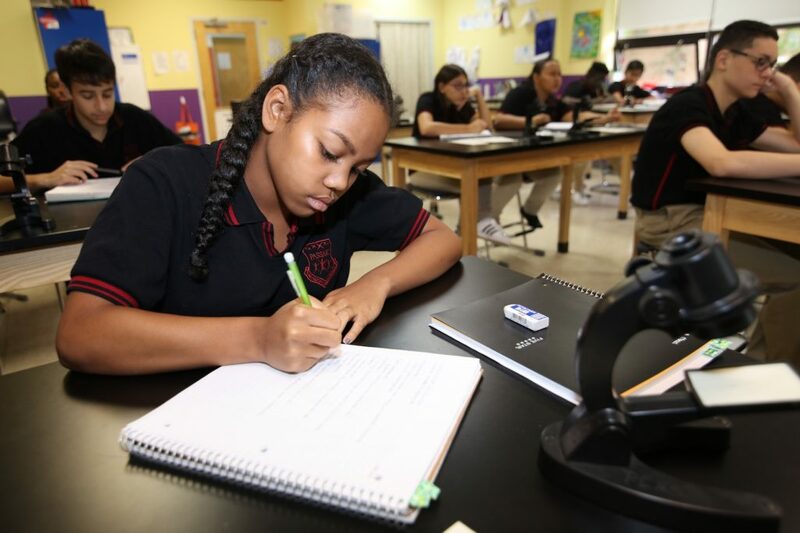 Appealing to the diverse interests of our students, this program will provide a wide variety of options to choose from, which include: STEM Academy, Math Academy, College and SAT Prep Academy, Sports Academies for Soccer, Volleyball, and Basketball, Leadership and Character Institute, and Summer Credit Recovery. These academies will be led by passionate instructors and coaches with real expertise in each field. 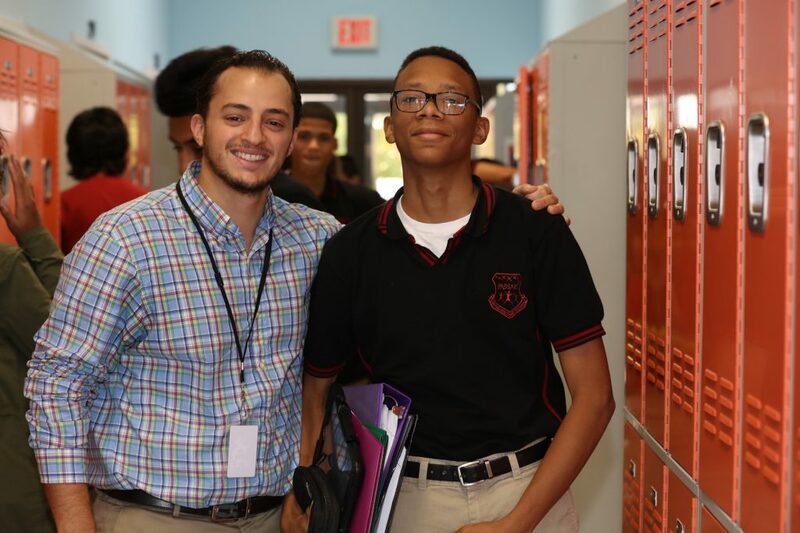 Our goal is to allow our students to continue emerging as well-rounded and driven people, as they explore different pathways to success as individuals in a learning community that teaches purpose, discipline, responsibility, inspiration, and character as much as content. 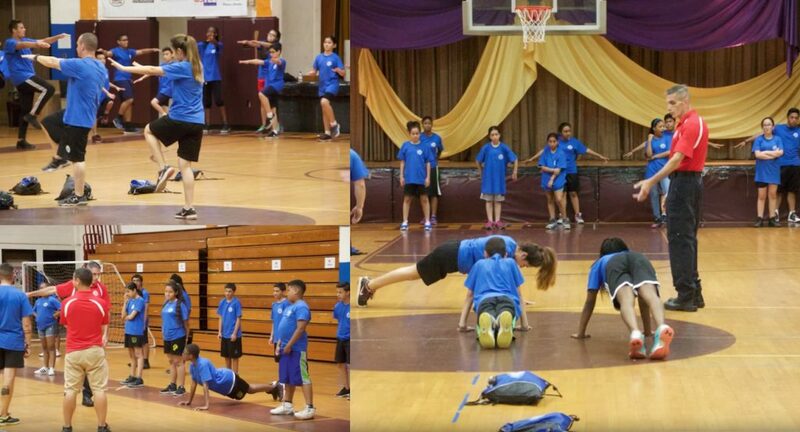 Academy 1 will run from June 12th through June 15th on our Bergen Middle School campus. Academy 2 will then run June 18th through June 22nd at our Paterson campus. You will find descriptions of each academy below. We look forward to creating fun learning experiences together as we begin the Summer of 2018! An age and level-appropriate curriculum is developed for each group to maximize learning, safety and fun, and to allow campers to achieve a high level of competency in all sports. Each day, campers develop and practice specific athletic skills and learn sportsmanship and team play through fun, spirited activities. Instructors promote social interaction and teach problem-solving skills on and off the field. 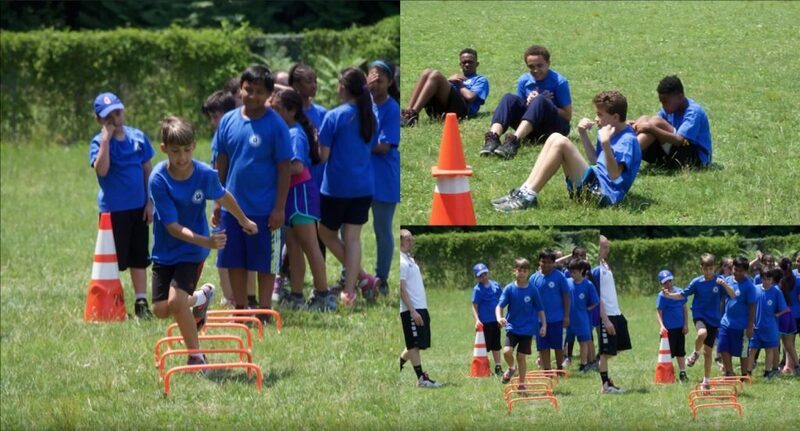 Each afternoon, campers are given the opportunity to practice their newly acquired skills during structured games. iLearn Summer Math Academy is an academic enrichment program designed to encourage strongly motivated middle school students (currently enrolled in grades 4-7) to navigate in the world of mathematics through collaboration with peers and expert mathematics instructors. Participating students will be able to engage in lessons that promote the art of mathematical reasoning and discover some big ideas of mathematics that are valuable for their future schooling life and career. Program description: SAT/PSAT Prep Camp will focus on SAT/PSAT which is a crucial test for college recruiting as well as a Qualification for National Merit Scholarship contest for Juniors. Although it is an extremely important exam, many students take this test with little or no preparation. This prep program will teach the appropriate Math, Grammar, and vocabulary skills to excel in the SAT/PSATs. Students will be given an entrance and exit exam for students to see their individual progress, as well as to see the effectiveness of the program. Remedial courses will be offered to those students who have failed a course or were denied credit for the school year. In order recover the credit, the student is expected to attend 3-hour/4-hour sessions daily, with a total of 60 hours of instruction as per state law and must retake the PARCC test upon completion of the course.